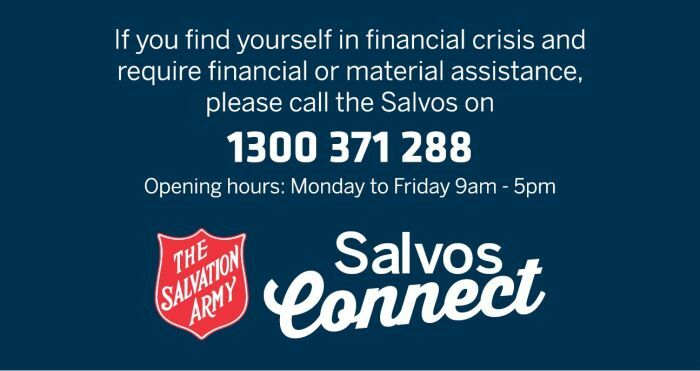 Your unique skills will be greatly appreciated as a Salvos Stores volunteer! You'll be surprised at just how much your time and skills can help. Whether you have a passion for restoring furniture, an eye for detail or a gift for dealing with people, your unique skills will be greatly welcomed and appreciated. Please contact your local store for current volunteering opportunities.